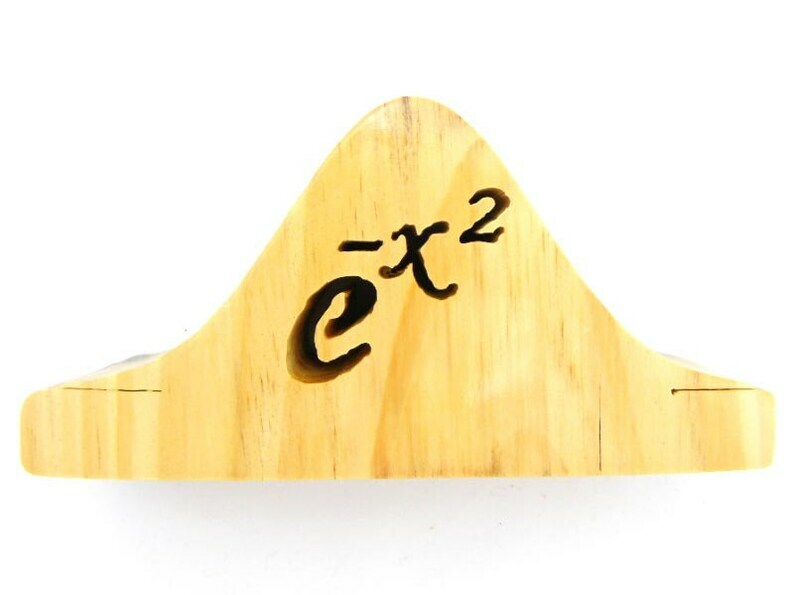 What a great way to celebrate the love of calculus and math. Perfect gift for mathematicians, engineers, scientists or teachers. Euler's number is a great statement art to sit on top of a fireplace, counter/table top or any place you like to display your unique pieces. This math symbol is one of a kind and ready to ship - have it in your hands in less than a week.